Most of us have basic knowledge about the common diseases that affect us, but then there are chronic diseases like scleroderma that are still unknown, at best vaguely familiar to many. June is scleroderma awareness month, so let’s try to get to know this condition a little better. From its Greek origin, Sclero means hard and derma means skin, pretty much summarizing one of the main symptoms of scleroderma. Pronounced skleer-oh-DUR-muh, the condition comprises various “rare diseases that involve the hardening and tightening of the skin and connective tissues — the fibers that provide the framework and support for your body.” It is considered an autoimmune rheumatic disease. While most cases of this disease are seen to impact the skin, more serious incidents affect the organs, the digestive tract, and the blood vessels. Depending on the part that has been impacted, the symptoms can vary. Keep in mind that this condition is not malignant or contagious, but needs specific care for managing the symptoms that come with it. Studies have shown that scleroderma affects women more than men, especially women between the ages of 30 and 50. Localized symptoms that rarely spread to other parts have been seen in children, while adults show symptoms of systemic scleroderma. Systemic scleroderma is known to impact a wider section including skin, the gastrointestinal tract, the respiratory system, kidneys, joints, and blood vessels. 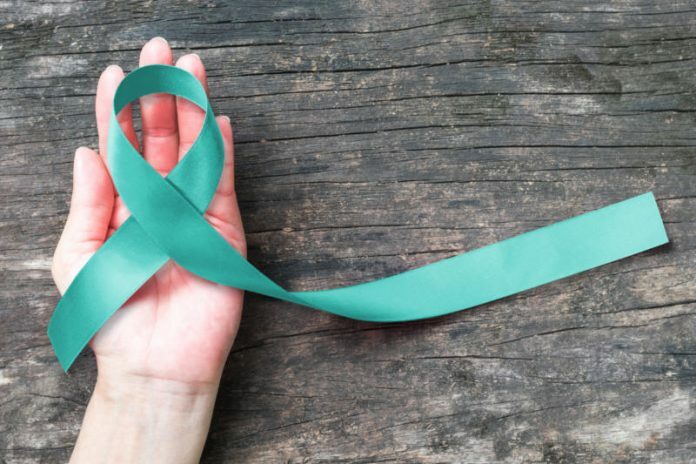 There is also a less invasive form of the disease called limited scleroderma, known to affect almost 50 percent of individuals diagnosed with the condition. In these instances, the thickening of skin is limited and would mostly occur on the fingertips, hands, and face. Unfortunately, be it widespread or limited, we currently do not have a cure for this chronic condition. But timely diagnosis and the right treatment can help reduce the symptoms. Research has shown that scleroderma is caused by the increased production and collection of collagen in the tissues. Collagen is one of the proteins found in our skin and it is said that the immune system may have a role in the excessive production of collagen. Being exposed to some chemicals, solvents, and pesticides are also known to be triggers. Hardening and tightening of skin are the most common symptoms of scleroderma. The tightened skin can often appear shiny and have oval or straight patches depending on the area that is affected. Acid reflux is another common symptom. If impacted, the digestive system slows down the absorption of essential nutrients. This occurs because the intestinal muscles stop moving the food efficiently. Severe response to cold temperatures, causing numbness, pain, and even discoloration of the fingers and toes. Emotional distress can also cause similar symptoms. Functioning of the heart, lungs, or kidneys can also be affected and if left untreated, can lead to serious consequences. Although there is no known cure for scleroderma, doctors do have cures for individual symptoms. For instance, acid reflux can be regulated with medicines called proton pump inhibitors, while other medications could reduce the activity of the immune system. While some people may benefit from these medicines, there may be others who do not need any at all because their symptoms don’t manifest strongly. But because each individual’s symptoms vary drastically, an individualized treatment plan will be best suited for dealing with scleroderma.